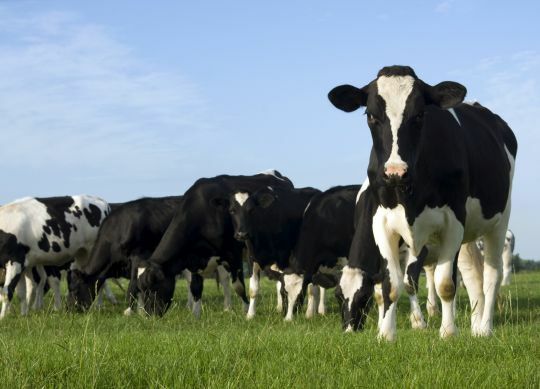 Nobis Agri Science is dedicated to providing the best, most progressive services in the agricultural industry. 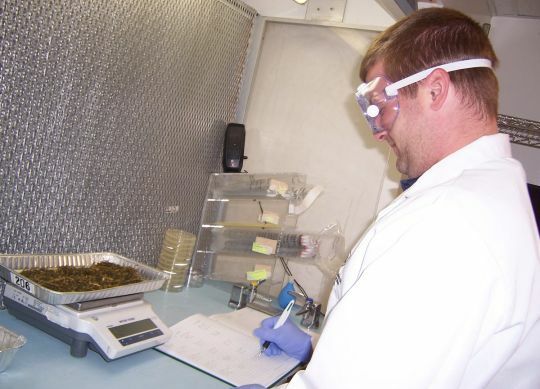 From dairy cow feed manufacturing and ruminant nutrition to nutritional consulting and forage sampling, our team seeks to expand their knowledge through continuous learning and ongoing training. 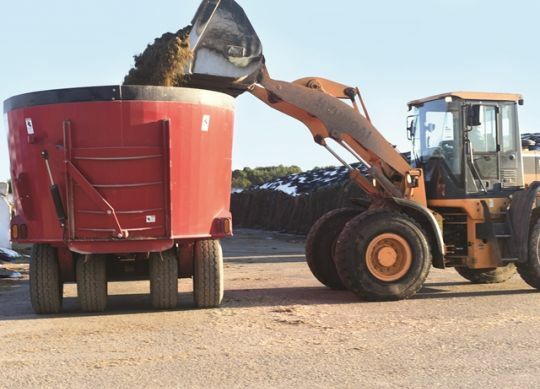 To learn more about our team, our mission and our pursuit to provide the industry's best bulk cow feed, view our news articles below. 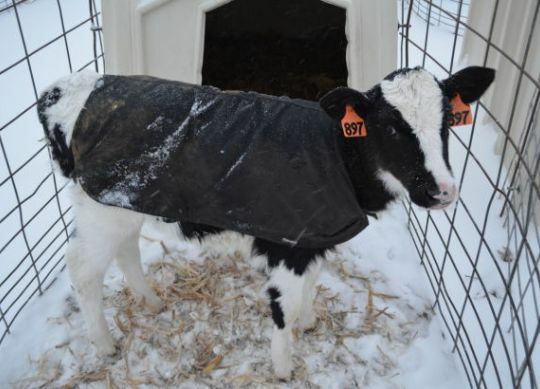 Research funded by the farmer-driven Northern New York Agricultural Development Program (NNYADP) has identified cold-weather strategies for attention by dairy calf managers. You’ve probably gone through various training scenarios with your employee teams and feel like your employees have the skills and knowledge to fulfill their job duties. Employees themselves might think they’re prepared as well. But in a study published in Harvard Business Review of employees across an array of industries, between 20% and 40% of employees are actually “unconsciously incompetent.” That is, your employees might think they know what they’re doing, but they actually don’t. 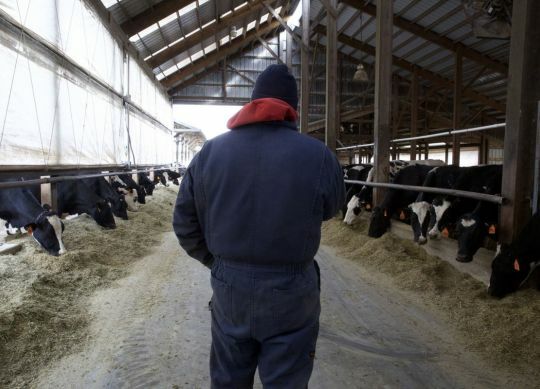 As the American farm continues to grow and evolve, the need for extra labor within these operations is also exhibiting the same parallel trend. 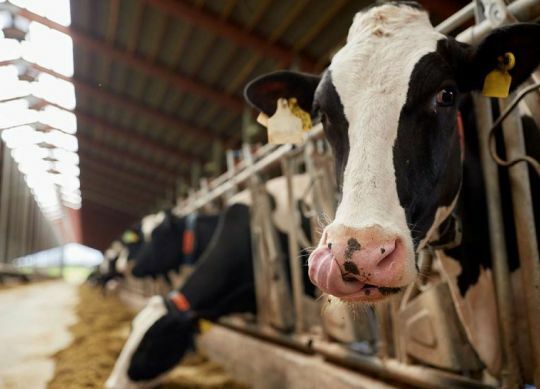 Unfortunately, many of us as agriculture producers did not sign on to become human resource managers, when we entered into the occupation of agricultural production. Proper loading plays a big role in mixing performance. 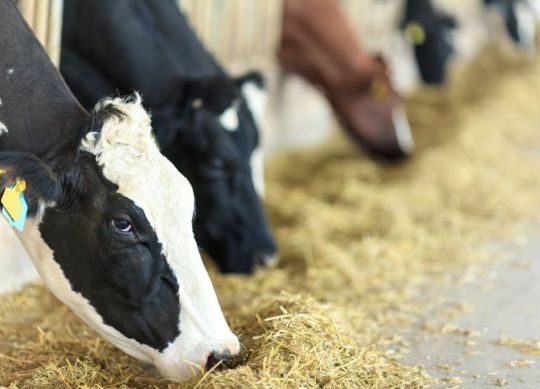 In the past month, news has come out that vitamin A and E shortages will ring in 2018 as vitamin production was interrupted in late 2017. A plant fire in Germany and shifting production in China caused the perfect storm for dramatically rising vitamin costs that may linger into summer of 2018. 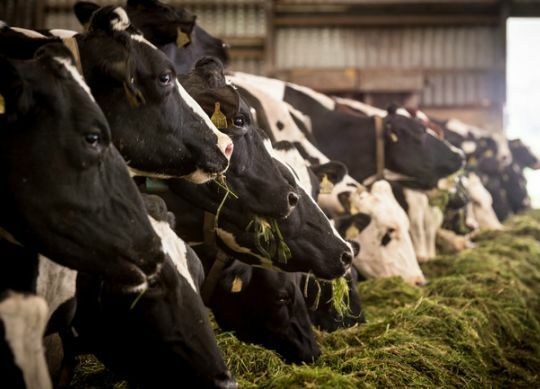 There a few factors that are important as producers start to look at the key features in a lab analysis that might be important to help them make decisions about how to use silages in a particular diet and the value of those silages.